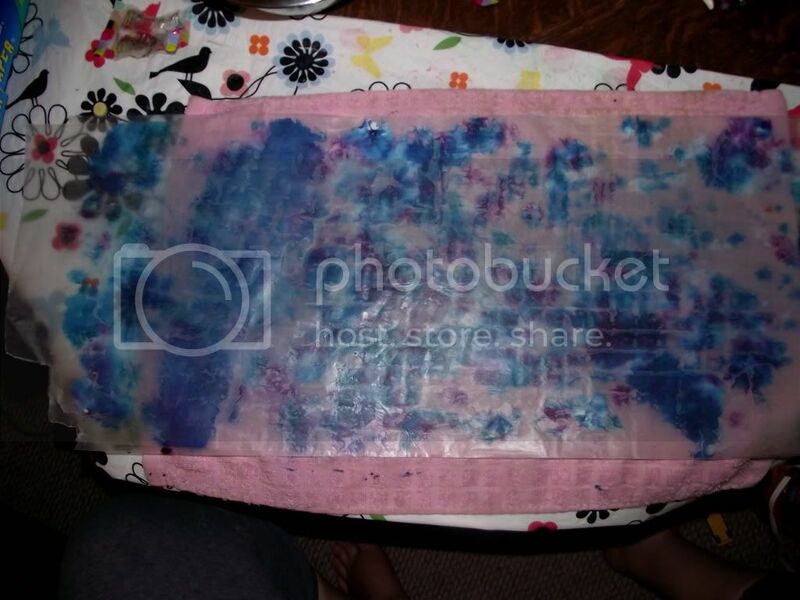 When I was a child I used to love to make melted crayon pictures. I forgot all about that until I saw an idea on the Martha Stewart website that reminded me. So, for each season, I now make melted crayon crafts to hang in my living room window. 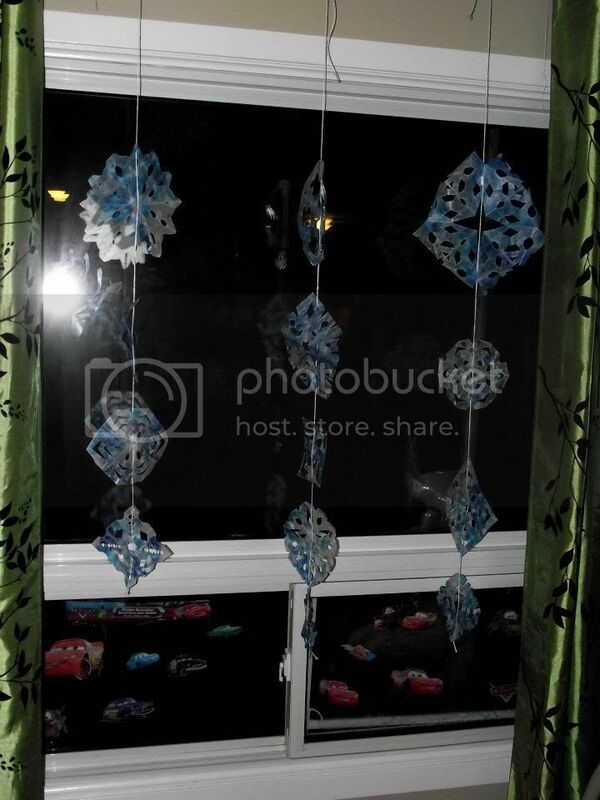 The method is easy but it`s more of an adult craft (if you have little kids like me). My toddler usually helps me pick the crayon colours but I do the rest. The method is the same any time you make this; the only things you change are the colours you use and the shapes you cut. Step 1: Using a pencil sharpener or knife shave some crayons until you have a decent pile of colourful shavings (this is great for those bits of broken crayon you may have). 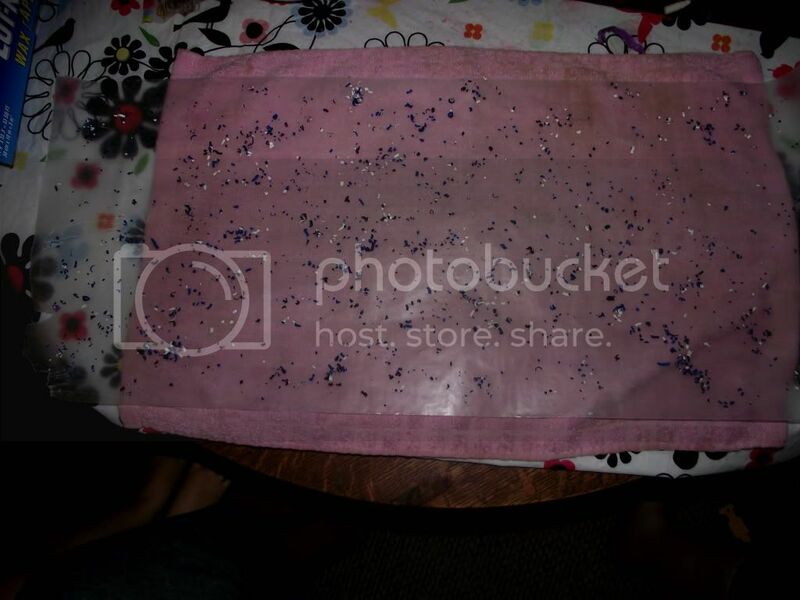 Step 2: Take a long sheet of wax paper and lay it on a towel on a table. Sprinkle a thin layer of shavings on this. You don't want too thick of a layer because then it will all blend into brown. 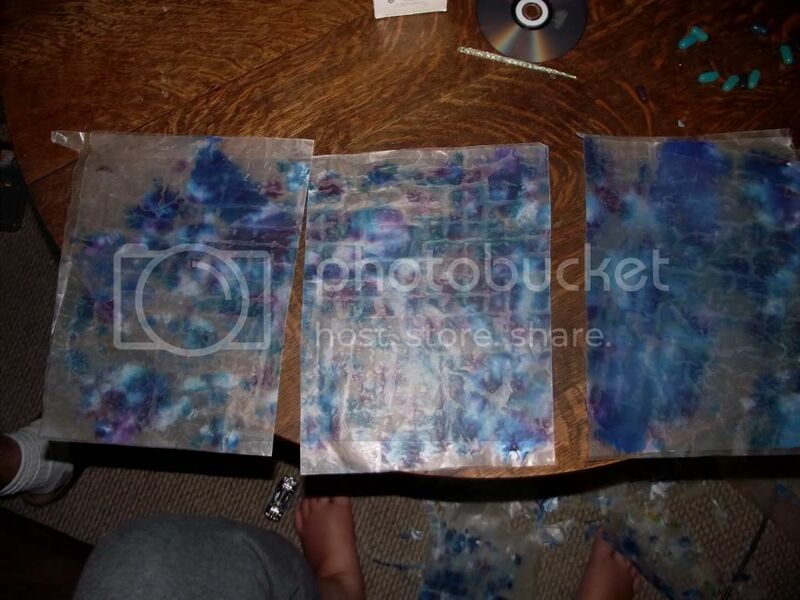 Step 3: Place another sheet of wax paper on top and cover with another towel. 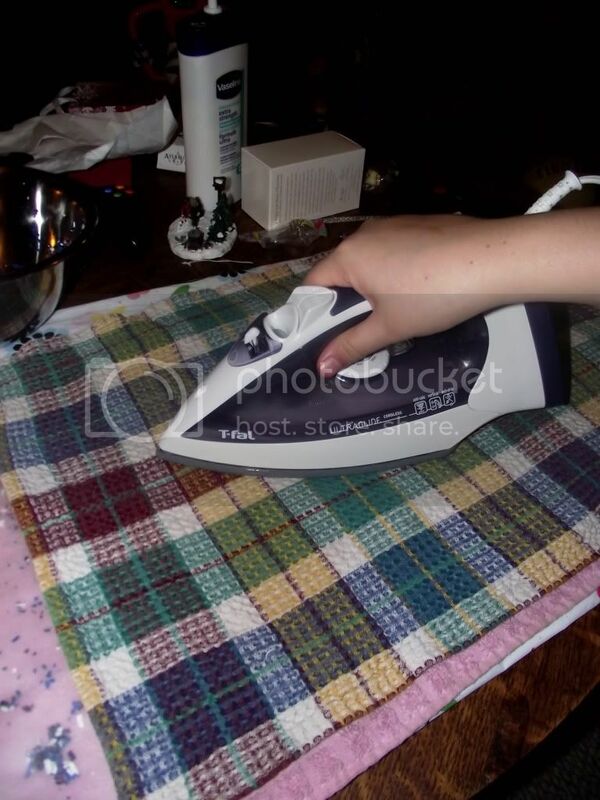 Then, use your iron on medium heat to go over the towel. You'll want to lift the towel every so often to see where you need to melt spots and how it's blending together. Don't go over it too many times of it will blend too much. Step 4: Once it has cooled cut it into smaller strips and then cut these strips into whatever shape you are wanting. I like leaves for fall, snowflakes for winter, hearts for Valentine's Day, flowers for spring and shells for summer. Then I just poke holes in them, add string and hang them up! They look lovely when the sun streams through the window.